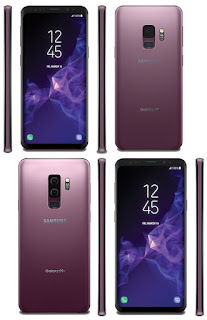 Samsung is all set to launch Samsung Galaxy S9 and S9+ on February 25th. 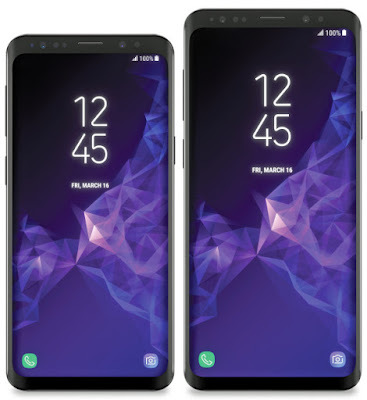 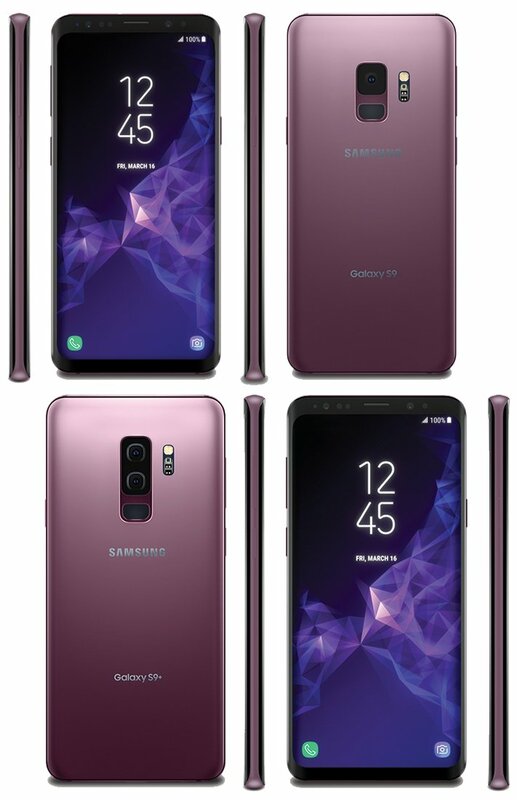 Now Specs and Press image of Samsung Galaxy S9 and Galaxy S9+ has been leaked. Samsung Galaxy S9 and Galaxy S9+ to begin shipping and selling through retail on March 16.